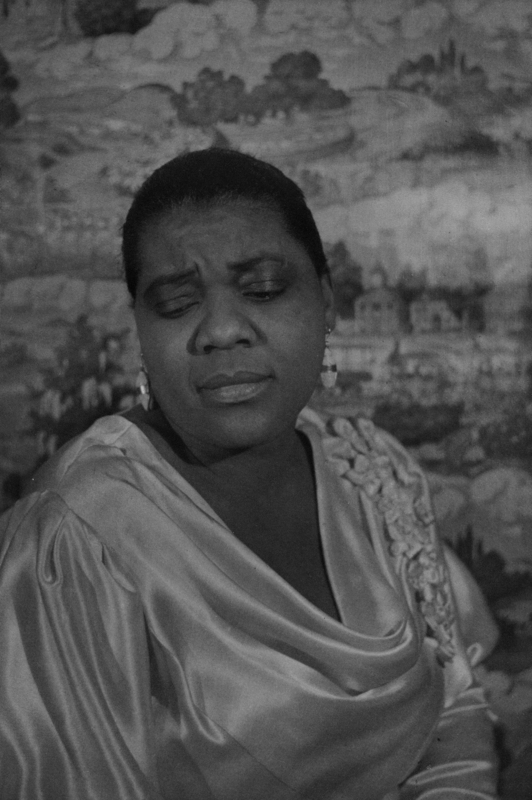 In 1983 the Eakins Press Foundation published only 100 copies of “O Write my Name”: American Portraits, Harlem Heroes by Carl Van Vechten, consisting of a portfolio of 50 photogravures by the titular photographer, critic, and Gertrude Stein literary executor. At the time, it was available only to public archives. 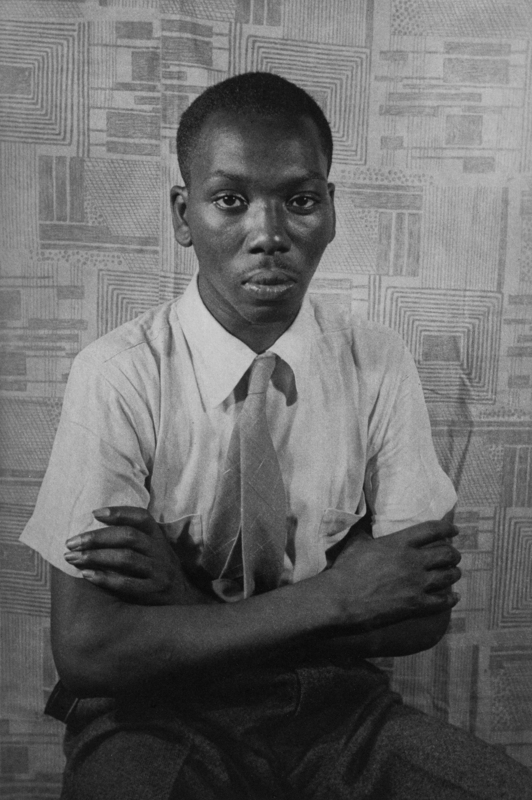 One such archive is the Haverford College Fine Arts Photography Collection, housed in Magill Library, and now, for the first time ever, the College is exhibiting the portfolio in its entirety. 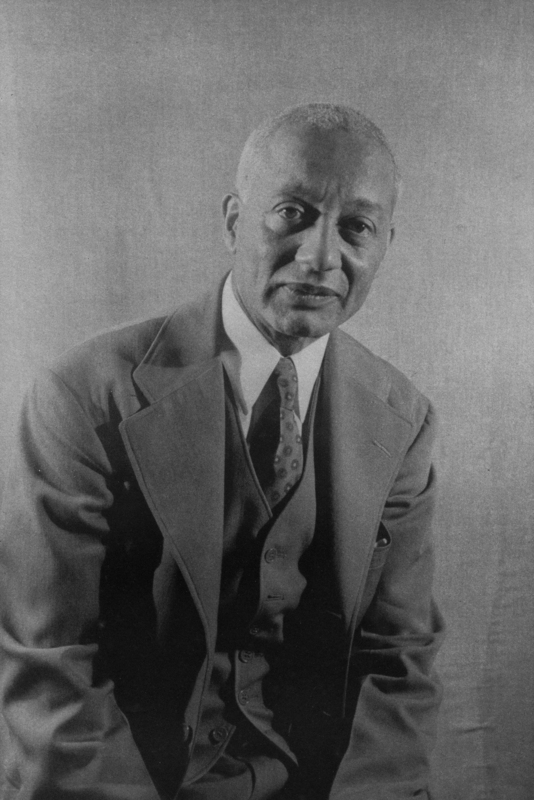 This new exhibit, Carl Van Vechten: O Write my Name—Portraits of the Harlem Renaissance and Beyond includes the gravure prints as well as a rich trove of books, letters, manuscripts, and related artwork by the artists and writers whom Van Vechten photographed. 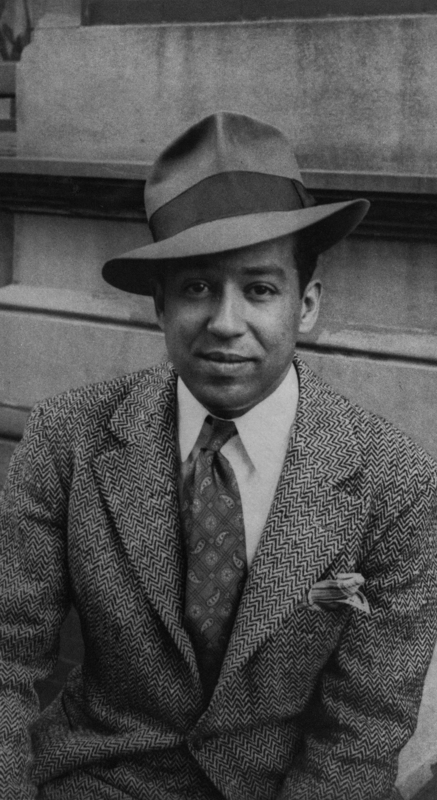 These works include vintage silver gelatin photographs by Van Vechten, letters and books by Langston Hughes, and artwork by Jacob Lawrence, all from Haverford Special Collections. 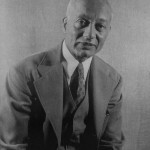 Van Vechten was a proponent of the avant-garde and saw African American cultural expression as an influential component of it. Beginning in 1932, he used his Leica camera to document diverse Western cultural figures from Gertrude Stein to Alfred Stieglitz. 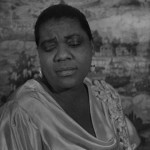 (Eduard Steichen and Stieglitz were, in fact, two of the influences cited by Van Vechten.) 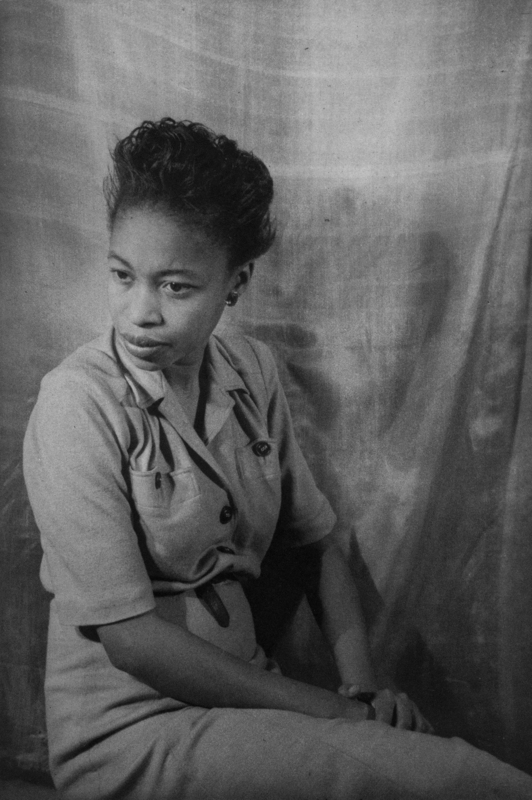 During his lifetime, Van Vechten made over 15,000 photographs, the majority of which are portraits that he made in his home studio. 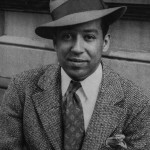 He sought to photograph every important cultural and artistic figure from the Harlem Renaissance and beyond. 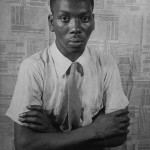 His African Americans portraits constitute a small but significant part of his larger body of work. These pictures are some of his most personal and memorable images. 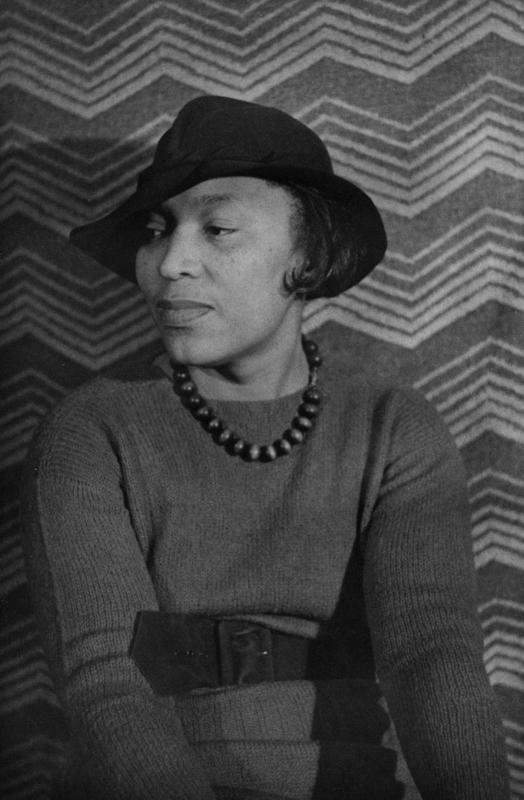 It is hard to find better portraits of Bessie Smith, James Weldon Johnson, Horace Pippin, Zora Neale Hurston and Alain Locke than those made by Van Vechten. All of these images will be on display. 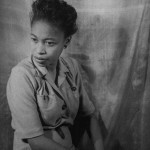 Van Vechten was not working as a commercial photographer, but as an inspired amateur. His subjects were friends or acquaintances who understood that they were collaborating in creating a historical record whose significance would be understood by later generations. This collective portrait of Black Americans in the early half of the 20th century is a positive visual statement of that achievement. 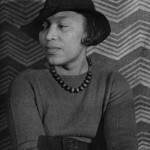 Carl Van Vechten: O Write my Name—Portraits of the Harlem Renaissance and Beyond will run from January 29 through August 12 in the Sharpless Gallery of Haverford College’s Magill Library. There will be an opening reception on January 29 from 4:30 p.m. – 6:00 p.m. in the gallery. The Sharpless Gallery in Magill Library is open Monday through Friday from 8 a.m. to 7 p.m., Saturdays from 10 a.m. to 5 p.m., and Sundays from 10 a.m. to 7 p.m. Starting May 15, the Gallery will be on its summer schedule: Monday through Thursday from 9:00 a.m. to 6 p.m., and Fridays from 9 a.m. to 4 p.m. Please note: the Gallery is closed on Memorial Day and July 4. For more information, please contact William Earle Williams, the Audrey A. and John L. Dusseau Professor in the Humanities and curator of photography.